These stories should be interesting. To celebrate its “Sweet 16” anniversary, Nicky Blaine’s is asking patrons to post their love stories involving the bar on its Facebook page for a chance to win prizes during its Valentine’s Day party. Originally opening in the former King Cole restaurant space in November 1998, Nicky Blaine’s outgrew that location and moved across the street to just south of Monument Circle in the Guaranty Building in 2004. Known for martinis and cigars, Nicky Blaine’s has a plushy, retro feel. According to a press release, it’s been the home for a variety of Hoosier love stories, including everything from first dates to engagements, and one of those stories will win someone some great prizes. The Sweet 16 Anniversary Valentine’s party will take place Feb. 14. Doors open at 4 p.m., the $5 cover charge begins at 6 p.m. and live music with Saints of Havana starts at 8 p.m. Prizes will be awarded during the evening from 8 to 10 p.m. 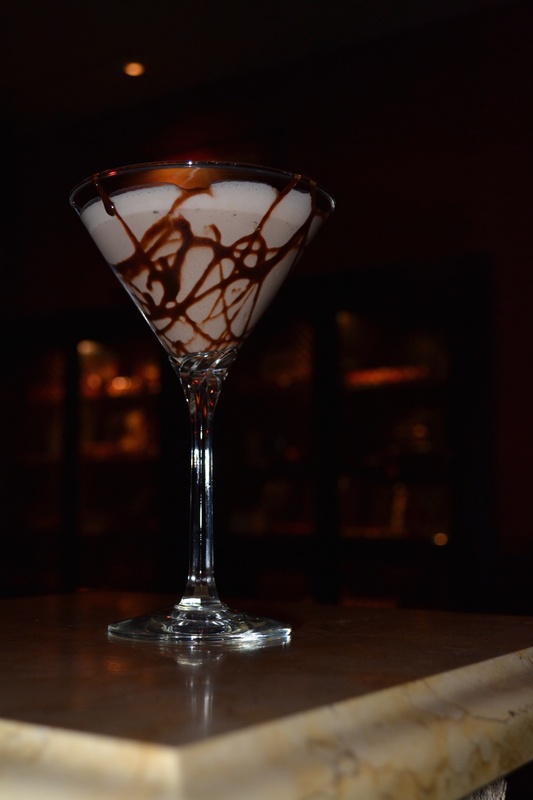 In keeping with tradition, many of Nicky Blaine’s most popular cocktails will be on the menu, including the original Chocolate Martini, the Old Fashioned and the Man Eater. The bar will also be serving three new delicious drinks — Nicky’s Whisper (a dessert martini), the Once Bitten and the Purple Heart.